Have you ever fantasised about impressing your friends with your impressive Spanish lingo skills on holiday? We’ve got your back, no problem – or as the Spanish would say: No hay problema. 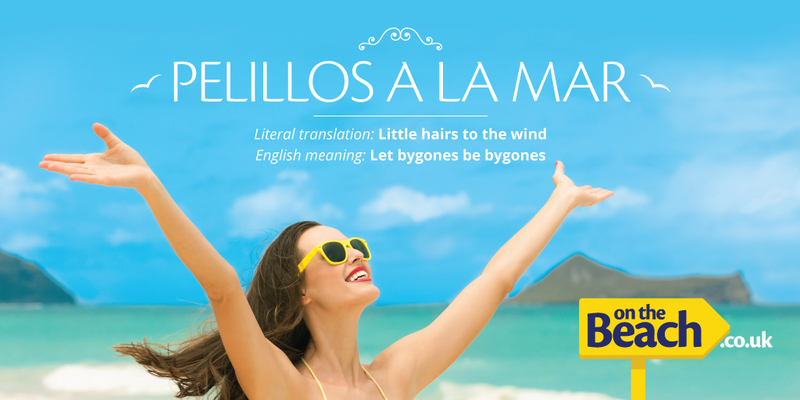 Every week, we’ll share a new Spanish phrase that is typically unknown to your average Brit. You know… phrases like “it’s raining cats and dogs” which technically don’t make any sense, but in the real world do an excellent job of telling everyone precisely what you mean. Have you ever heard these phrases before? Let us know in the comments below!